The Dinggin Ka Learning Center (DKLC) of the University of Saint Louis, Tuguegarao City, celebrated its 20th founding anniversary with the theme “Listening with a Heart” last Nov. 18-24, 2018. A consecrated Mass started the celebration which was presided by the University president, Rev. Fr. Renillo H. Sta. Ana, CICM, who happens to be one of the first advocates of the learning center. An inspirational testimony from Jasmin Kay T. Dela Cruz, alumna of the Center who currently studies in Vancouver, Canada, was read by her grandmother after the Mass. Other events of the DKLC to mark the milestone included Classroom-based activities, Family Day, Fun Quiz Bee, Cook Fest, Medical-Dental Mission, and Tree Legacy. Classroom-based activities which included DIY (do-it-yourself), Fun Arts, and Poster, Slogan and Signage-making were participated by parents and pupils. The Family Day gathered the alumni, pupils, parents, and teachers. Activities during the day included games and dance numbers. A quiz bee on sign language was also participated by all the parents. Lunch and desserts were served by the parents who competed in the cook fest. On November 21, a medical-dental mission was held. 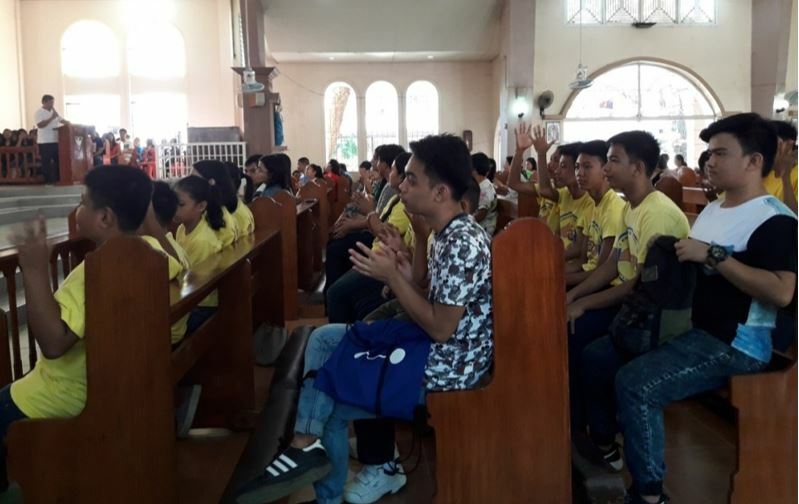 Free medical and dental services and medicines were given to the DKLC pupils, parents, invited pupils from special education (SPED) centers in the City, and University employees. Physicians, dentists, and the University nurses participated in the said health activity. Dr. Lala Regina Limongco, University dentist, gave a brief lecture on oral hygiene. The said mission was in partnership with Mr. Nestor Cabrido, head of the University’s Community Engagement and CICM Advocacies Office (CECAO), and with Mrs. Maricel Salva, Elementary Outreach coordinator. 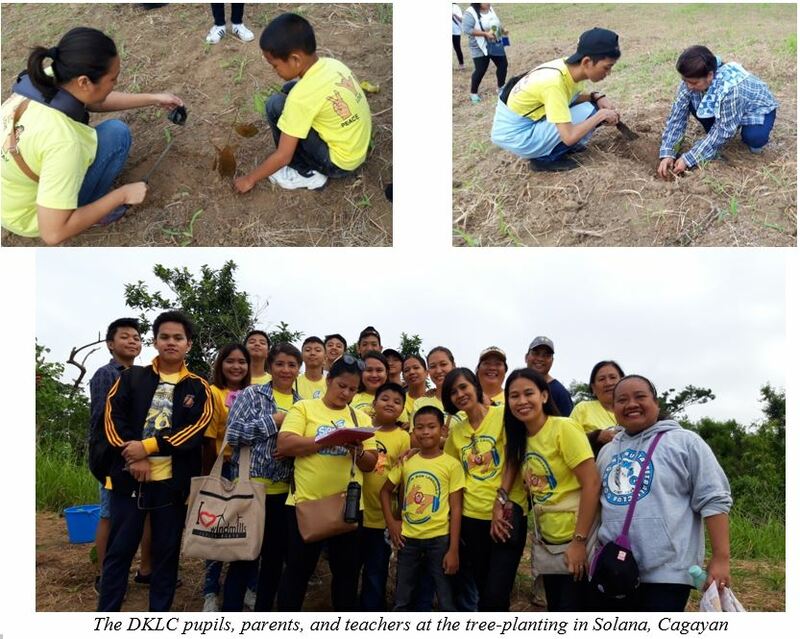 The celebration ended with a tree-planting in Solana, Cagayan with the Community Environment and Natural Resources Office (CENRO) of the Department of Environment and Natural Resources (DENR). DKLC pupils, parents and teachers, together with the Elementary faculty, took part in the activity.